Global financial institution Citi and stock exchange Nasdaq have partnered on a new blockchain payments initiative. Announced at CoinDesk’s Consensus 2017 conference today, the two financial institutions are looking to tackle liquidity issues in the private securities market, leveraging technology from blockchain startup Chain. 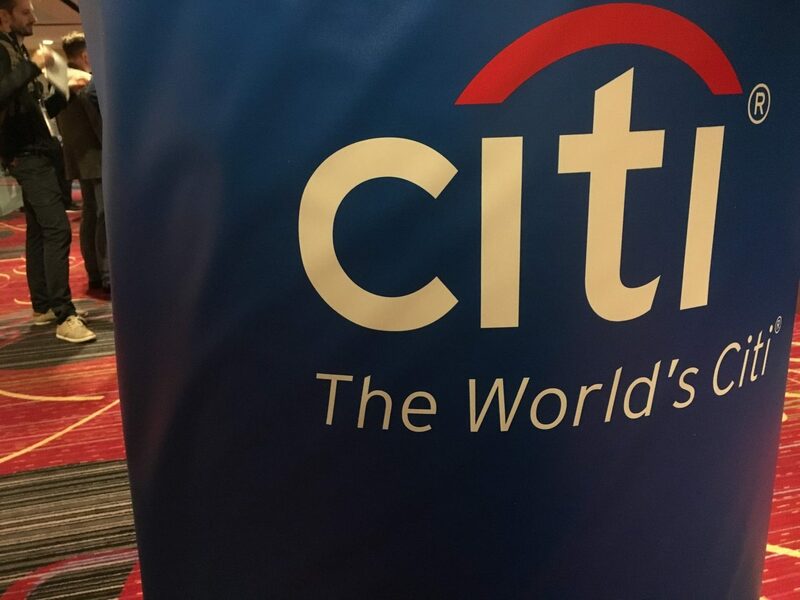 According to the firms, a number of successful transactions have already been completed between Citi’s CitiConnect and Nasdaq’s Linq Platform. That both Citi and Nasdaq would look to leverage the technology developed by Chain is perhaps unsurprising given that both are investors in the startup. What’s more, both companies have explored a range of possible blockchain applications, including deployments around payments. Adam Ludwin, Chain CEO, noted onstage that the solution “tightly integrates their two businesses with blockchain technology”. Because of the long R&D phase, one executive described the news as proof of the willingness of the participants to make blockchain real in the long-term. In this way, head of Citi Ventures Vanessa Colella sought to put the news into perspective in her remarks. “There’s so much excitement, many projects are kind of like stars. They come out, then they fade,” said Colella. Correction: The article was updated to clarify Colella’s remarks.